At enrope, we have the specialist tools and the workshop to offer you professional repair services. 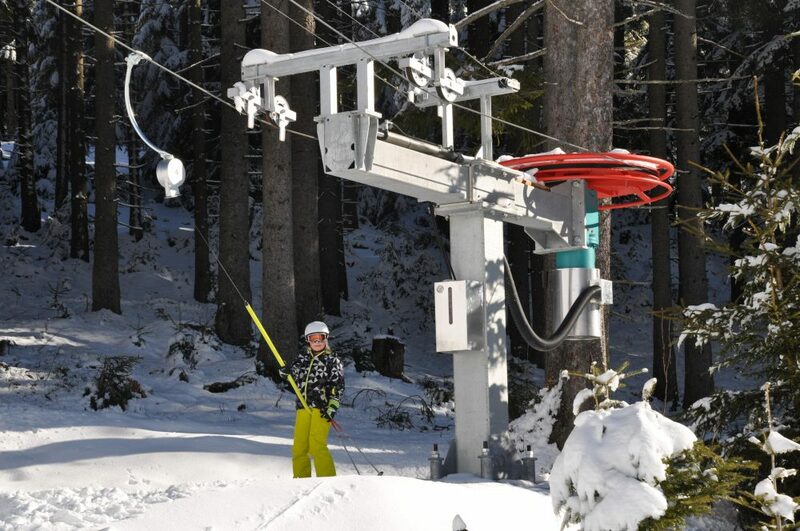 We are also happy to provide maintenance and to supply spare parts for your ropeway. One of our specialties is the high-quality reproduction of parts that are no longer available on the market and the provision of the required documentation. enrope will support and advise you throughout the entire life cycle of your product: from the project development for new installations to their conversion and the re-erection of dismantled ropeway systems. Professional project management and the creation of verifiable documentation are standard services for enrope, and we maintain a well-established cooperation with authorities, experts and civil engineers. enrope can draw on extensive experience, which allows us to offer you modernisations that are tailored specifically to your needs. 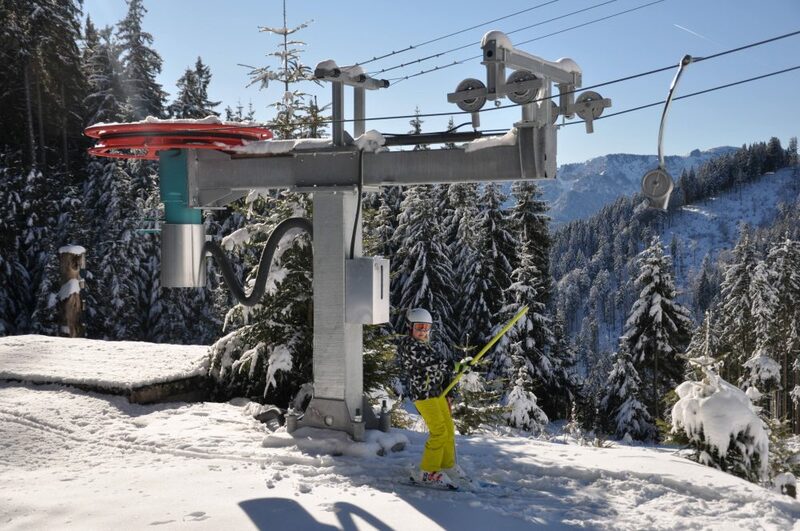 We can, for instance, gradually improve the comfort and safety in older ropeways, but at the same time preserve your tried and tested existing installations. Examples from our practical operations include the use of state-of-the-art sheaves, grips, carriers, hydraulic systems, brake systems, gearboxes, electric motors, frequency converters and control cabinets. Inspired by our breathtaking mountain landscape, Anton Glasl has dedicated himself to developing, building and servicing ropeways. He has been realising new installations and special projects ranging from platter lifts to gondola systems for more than thirty years. Anton and his specialist construction team are committed to fulfilling your every request. Kids love our LUIS Lift. Our innovative practice and connecting lift will take passengers of all ages on a thoroughly enjoyable ride to the top. Fully compliant with CE standards, with an economic and low-maintenance construction, a hydraulic tensioning system and continuous speed regulation with up to 45 kW and a maximum rope diameter of 16 mm.